There’s something easily described as trouble for a brand. It’s the finances. That’s what caused Nissan to move production of the Rogue crossover recently. But there’s something that could be trouble for a brand even if it actually ends up saving money. This is what can happen if these new rumors come true. 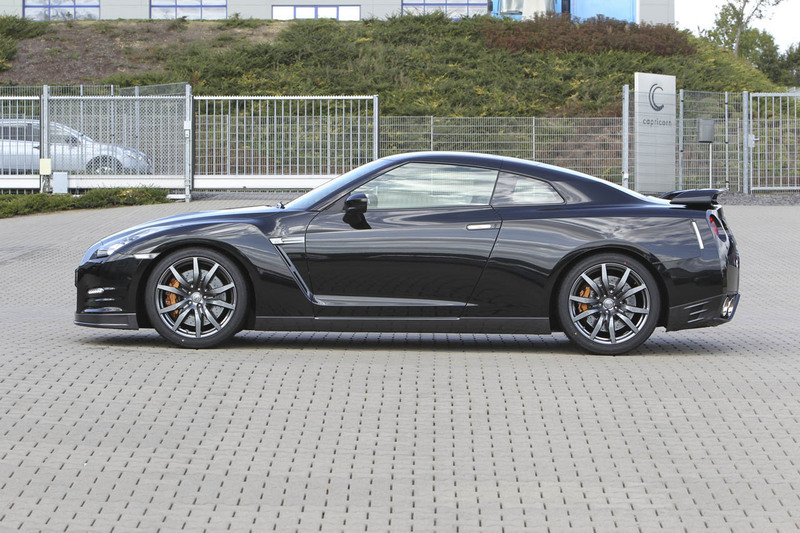 There’s a nasty word being spread around that the Nissan GTR, the current R35 version, may be the last generation of the car we ever see. 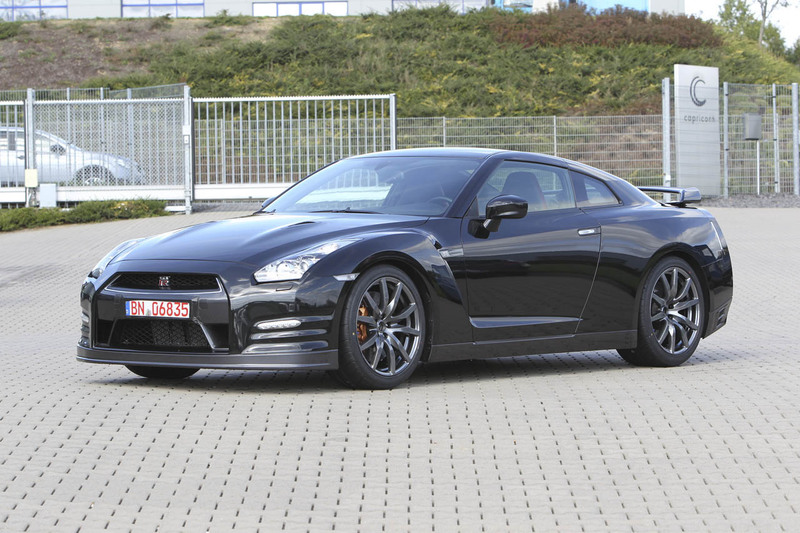 The situation right now speaks of the Nissan GTR’s successor. Not a tuned version of the current one, the actual follow-up model that’s to be considerably different. Development of such a car hasn’t been signed off yet. 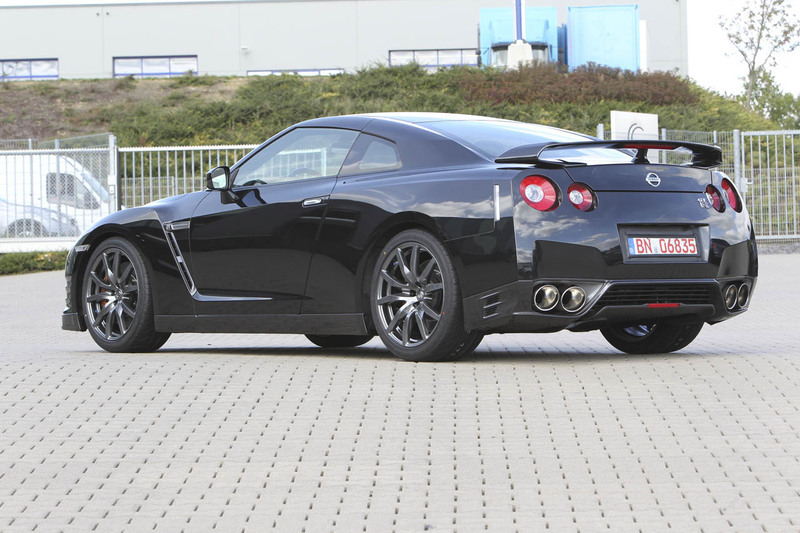 It seems that Nissan CEO Carlos Ghosn isn’t very convinced about it yet. That seems like quite the contradictory situation since the Japanese company’s boss was one of the most decided promoters of this version. This news comes in shortly after the same company decided against a GTR based luxury flagship model for the Infiniti brand. 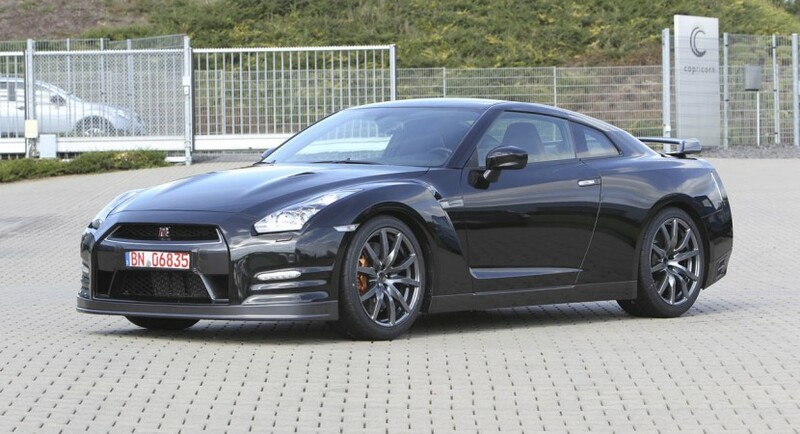 Could this be a seriously worrying sign that Nissan started playing out of the supercar or anything properly sporty? Sales levels are relatively low and Nissan’s attempts at milking more money off the car by constantly making it more expensive didn’t help its chances either. Have we gotten back to the original issues from the beginning of the article? Have sales and finances ruined what is a very interesting machine?